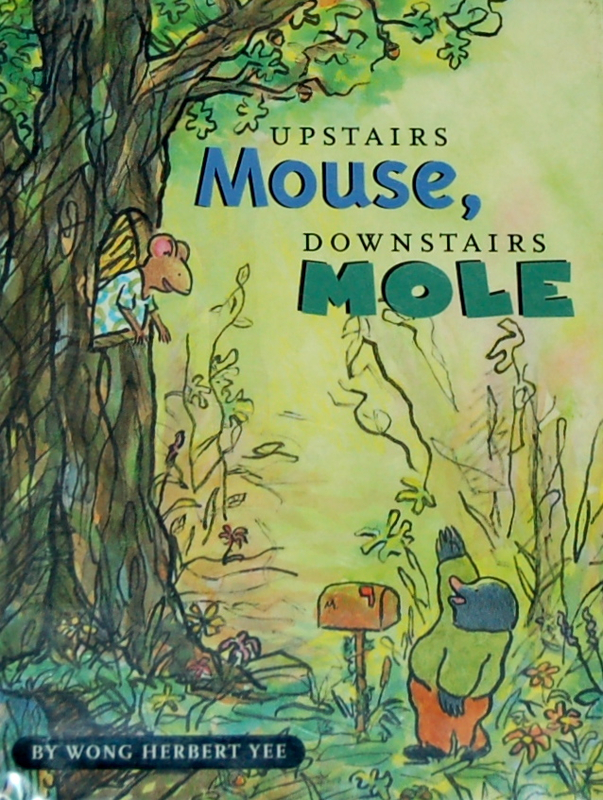 Mouse and Mole are neighbors, sharing the same tree. They are friends, and they have their differences. But, as friends, they try to work out any conflicts with some creative problem solving. Mole sweeps his hole every morning to keep it tidy. Mouse sweeps her house every evening - and the dirt falls down into Mole's hole. When Mole complains, they come up with a solution. Together they sweep Mouse's house, then sweep Mole's hole. Mole invites Mouse to lunch. But, Mole's hole is dark (Mouse can't see very well), and damp (Mouse shivers), and she doesn't like worms. Mouse invites Mole to dinner. But, Mouse's house is bright (Mole can't see very well), and the smell of Limburger cheese makes his stomach upset. 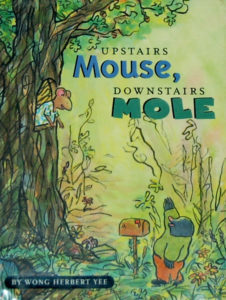 The solution: Mole gives Mouse some candles to bring to his hole, and Mouse gives Mole a pair of sunglasses to wear when he visits her house - and they go out for cheesecake and worms. These are sweet stories - told in four chapters - with colorful illustrations on each page. The overall feel reminds me of the Frog and Toad books (by Arnold Lobel), with friendship and interesting ways of looking at situations. This is a good book for young readers who are ready for paragraphs and short chapters.